FAWEN Ready-To-Drink Soup is the first and only shelf-stable, ready-to-drink, organic soup with a super clean ingredient list, superior nutrition, great flavor, and all-around convenience! FAWEN is Organic, Vegan, Dairy-Free, Gluten-Free, Non-GMO, and Kosher, delivering a nutritious and delicious snack or light meal to propel a happy, healthy, and active lifestyle for a wide range of diets, food sensitivities, and meal plans. Made with the highest quality superfood ingredients and absolutely nothing artificial, FAWEN is a new kind of “better for you” snack or light meal that you can drink straight from the bottle whenever you want a quick boost of plant-based energy, or, savor at home on it’s own or as the nutritious base of a larger recipe. Whether at home or on-the-go, you’ll feel satisfied and energized with our clean, plant-based ingredients. Drink FAWEN daily to #FuelTheThingsYouLove! We use the highest quality 100% plant-based ingredients in all of our flavors, and skip the weird stuff – we have NO artificial preservatives, stabilizers, thickeners, dyes, or sweeteners in FAWEN, to provide a truly wholesome, “clean” snack that you can feel good about having. Each eco-friendly bottle contains 16 vitamins & minerals, 1-3 full servings of your daily vegetable count, and tons of natural fiber from whole organic vegetables – all with up to 85% less sugar* than fruit & vegetable juices and smoothies! Even better? FAWEN infuses your life with an extra boost of hydration from coconuts. 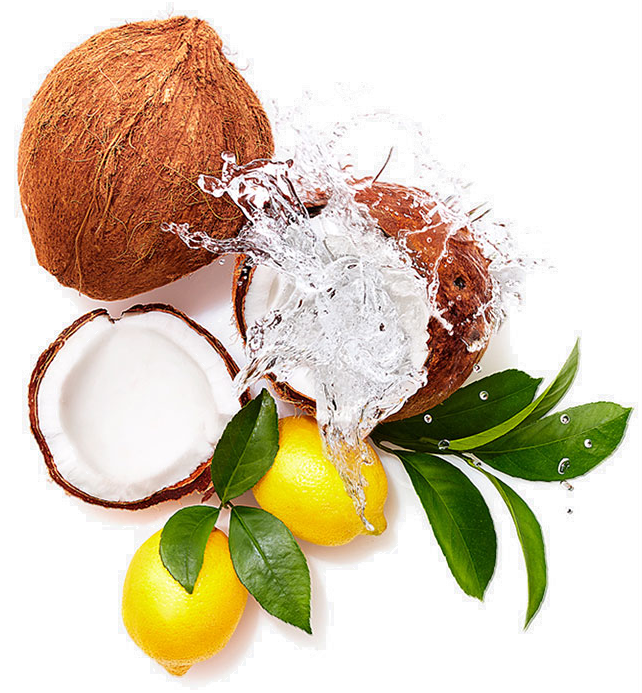 Organic coconut water and organic coconut milk work together with filtered water to provide a natural alkaline dose of nourishment, bringing balance and vitality to the body and mind. Drink FAWEN post-workout to recover with natural hydration or enjoy throughout the day to feel a little boost. We keep the calories just right with energizing superfoods for a delicious and satisfying pick-me-up, anytime, anywhere! Whether you are on-the-go after a workout, out running errands, powering through your workday, or at home, drink FAWEN straight out of the fridge or at room temperature – no heating or spoon needed. Just shake, open, and drink! * FAWEN contains 5 grams of sugar per 8fl oz serving from vegetables and coconut. Competing products include cold-pressed vegetable juices and fruit & vegetable blended smoothies with approximately 11-36 grams of sugar per 8fl oz serving. Sweet and smoky, with a slight lemony tang, this flavor is truly uplifting! Naturally high in vitamins C and K, and a good source of potassium, fiber, folate, and manganese. Drink FAWEN daily to feel bold! This smooth flavor will keep you feeling refreshed and balanced! Naturally high in vitamins C, K, and manganese, and a good source of potassium, vitamin B6, fiber, and folate. Drink FAWEN daily to feel zen! With a rich consistency from the natural fiber in lentils, this flavor will power you up! 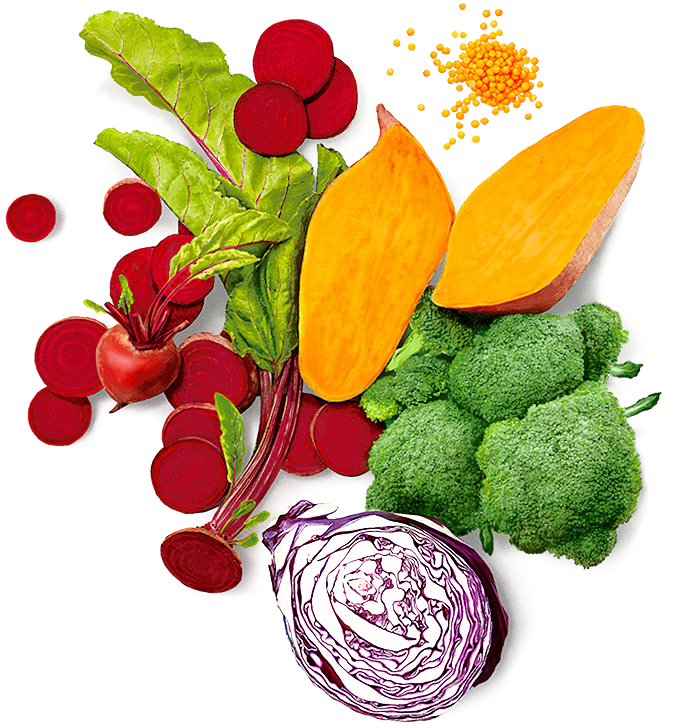 Naturally high in vitamin A, and a good source of vitamin C, fiber, potassium, and manganese. Drink FAWEN daily to feel powerful! Food that tastes good makes us happy, and that’s important too! We hope you enjoy FAWEN as much as we do. Let’s #drinksoup! FAWEN is about enjoying life and being kind to our planet. It is a result of our passion to create the most nutritious, delicious, and convenient power snack out there, using pure plant energy. We believe clean nutrition is key to both living and snacking well. From choosing whole, organic vegetables, to simple cooking that keeps Fawen fresh without the need for artificial additives or preservatives, to the eco-friendly recyclable packaging, our goal is to do good for ourselves, each other, and the planet. We do our best so you can feel your best. It’s that simple! 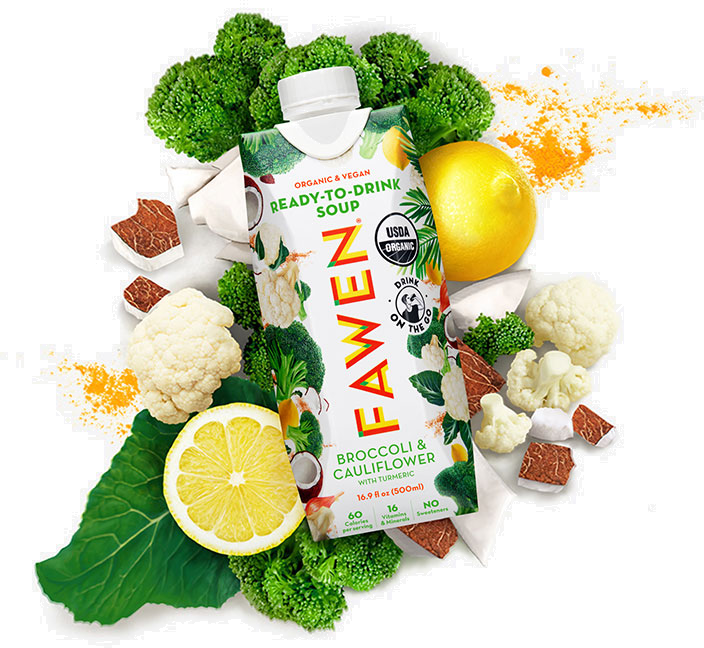 "FAWEN is a new collection of refreshing, ready-to-drink superfood soups packed with 16 vitamins + minerals. FAWEN is ready-to-drink, straight from fridge or on-the-go at room temperature — no bowls, spoons, or heating required. Perfect for anyone who wants a boost of clean nutrition, FAWEN is the ideal power-snack for healthy, active lifestyles. Just shake, open and drink! FAWEN contains up to 85% less sugar than competing products such as cold-press vegetable juices and fruit and vegetable blended smoothies."